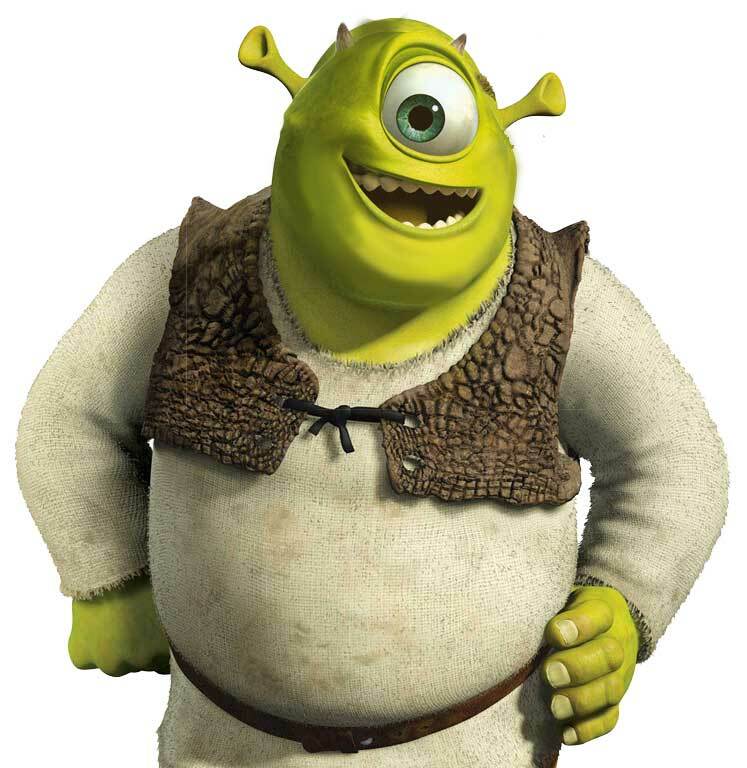 On the latest Pixar Detectives, Kayla Savage and I tried to somehow choose between Monsters Inc. and Shrek in the most unbiased as possible way. To help, our live audience supplied some awesome arguments and counterarguments in this week’s edition of Which is Better? 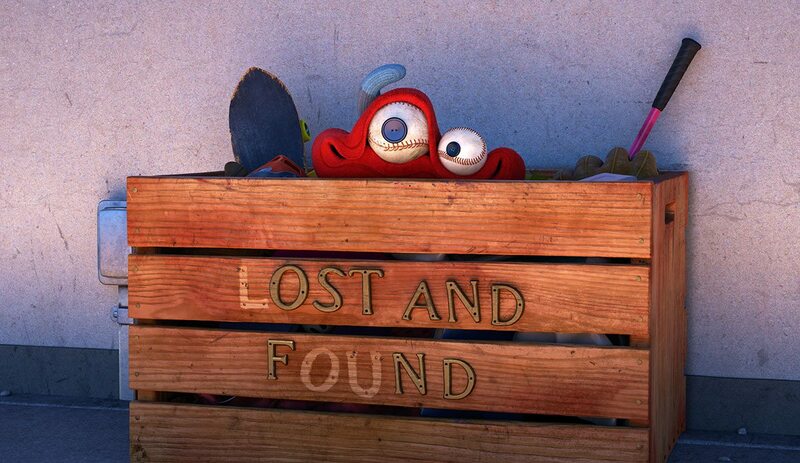 This week, The Pixar Detectives (Jon Negroni and Kayla Savage) went live from Lake Tahoe (live audience for the win!) 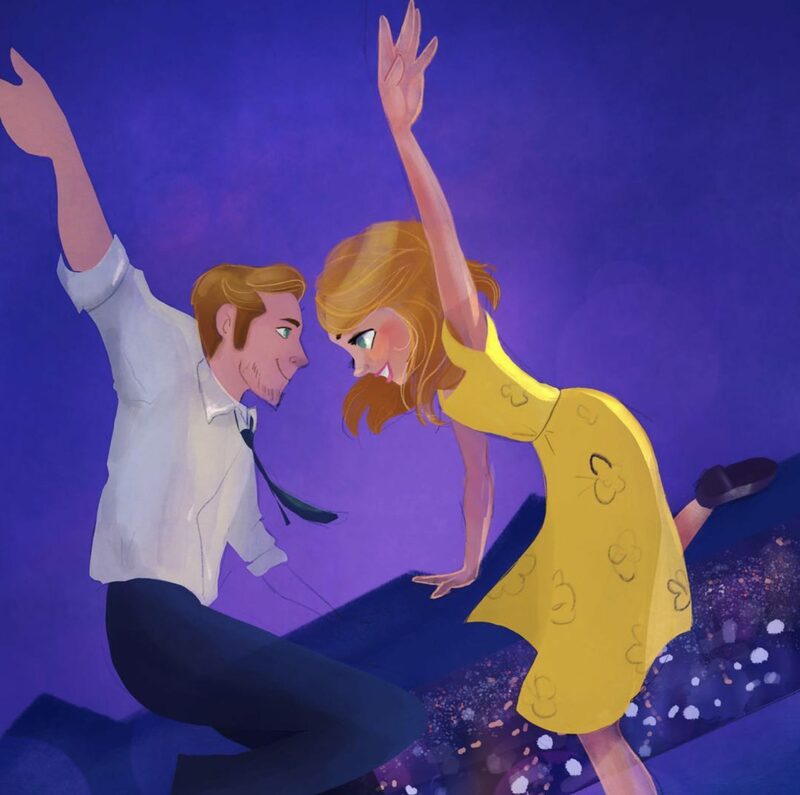 to illustrate La La Land as a Pixar movie, taking your suggestions along the way for other Oscar movies deserving of the Pixar treatment. 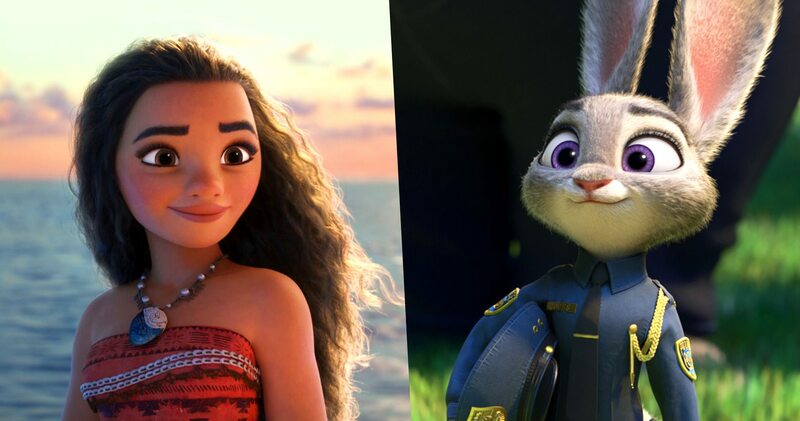 Both Disney films have been nominated for Best Animated Feature in the upcoming Oscars, but which one will and win? And probably more importantly, which should win? We’ve watched a lot of movies this year, but as we wind down in December, what are the movies we plan to check out in theaters and at home? Featuring special guest and the film critic’s film critic, Will Ashton. This week, we talked a lot about early reactions to Rogue One: A Star Wars Story and did our standard Show & Tell segment toward the end of the show for a change. You can also download this podcast episode on iTunes and Stitcher. QUESTION OF THE WEEK: What was your favorite superhero movie of 2016, if any? Also, what movie from 2016 do you want to see the most that you missed in theaters? Last week on The Pixar Detectives, I filmed Kayla Savage’s journey of Strange art, as she explained the unusual tactics that go into drawing Pixar characters, using Doctor Strange as a model. 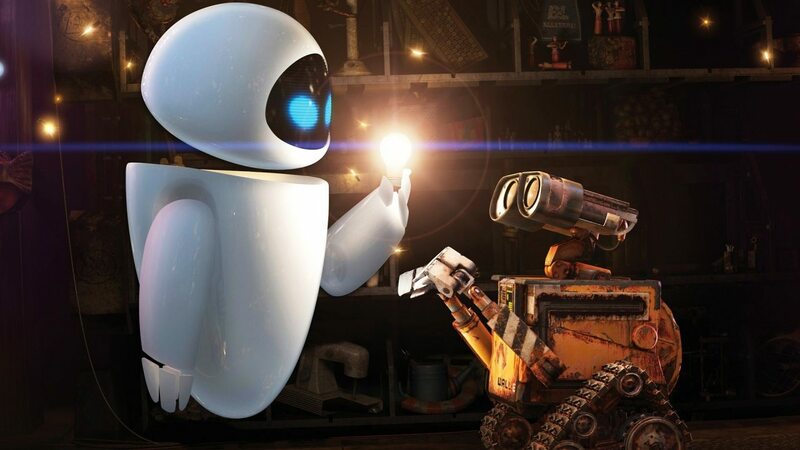 Turns out, there’s a method to Pixar’s madness. The finished product is definitely pretty cool, and as always, I highly recommend you watch the show live whenever you can, since we do weekly giveaways and shoutouts. New episodes come every Wednesday at 7pm (Pacific) on Super News’ Facebook page. Do you have an awesome episode idea for our live show? Or maybe a suggestion for giveaways we can dole out to you all? Let me know in the comments, and be sure to share with your friends if you like the show. This coming week is our 13th episode (which is crazy), and I’m itching to see what happens next. In case you missed one of our other recent episodes, here’s our Halloween special, where we dressed as Riley and Riley’s Imaginary Boyfriend From Canada (can you guess who I was?) And before that, we had an Election Special, where we debated which Pixar character would be the best president. Thanks for watching, and I hope we get to see you tonight!